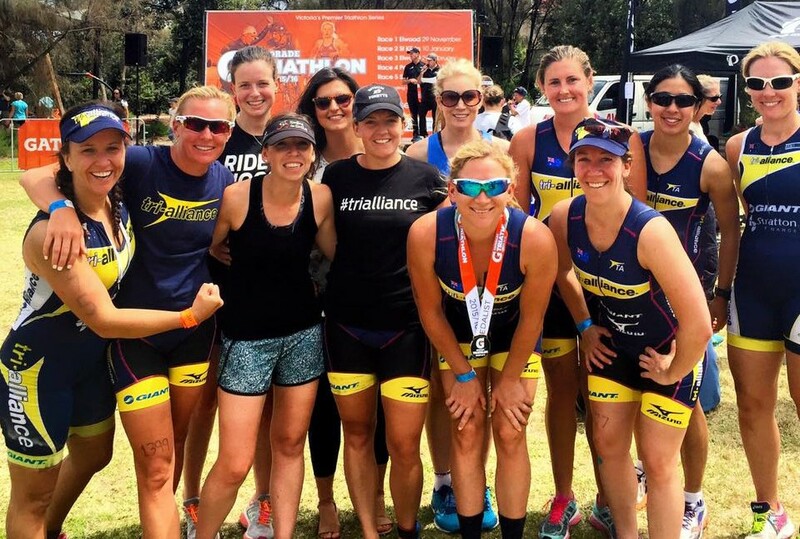 Our Short Course Triathlon Program is our most popular triathlon training program in the Tri-Alliance membership options. 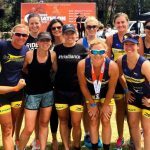 Training for short course distance (Fun, Sprint or Olympic) is specific and focuses on building a strong aerobic training base and moving into anaerobic threshold training to help improve your fitness, times and performance. 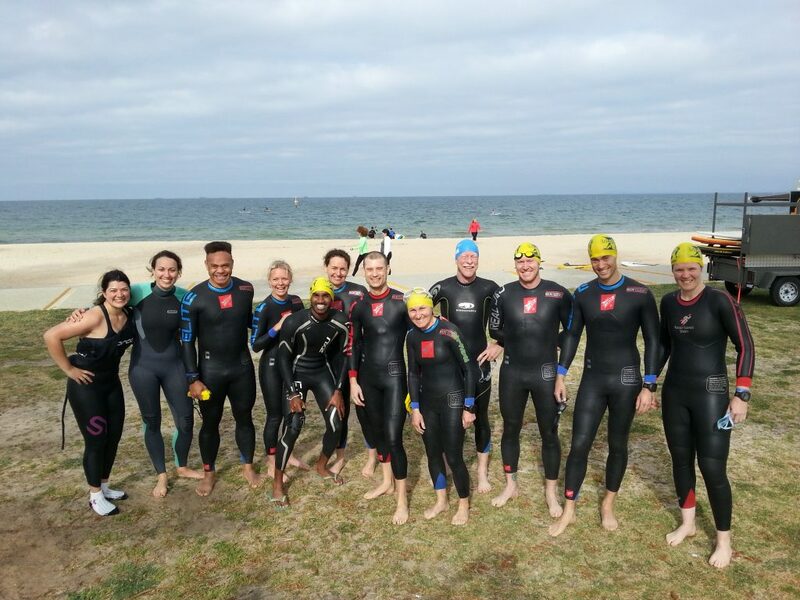 This training program is designed to cater for all levels of beginner, sprint and olympic distance athletes, with sessions broken down into relevant fitness and skill levels. 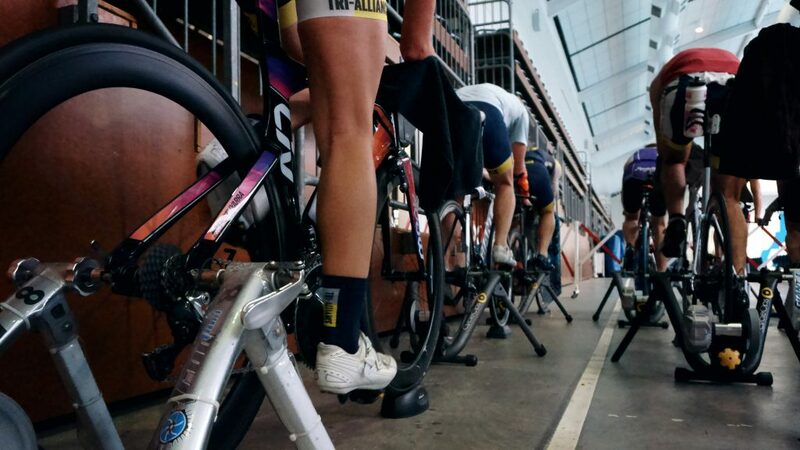 With the flexibility to attend up to 20 coached sessions a week – our Short Course Athletes also are provided with detailed, daily training and strength programs – so if you can’t make a coached session, you are provided with the program to complete in your own time. Use this program to work on your weaknesses while building on and improving your strengths. 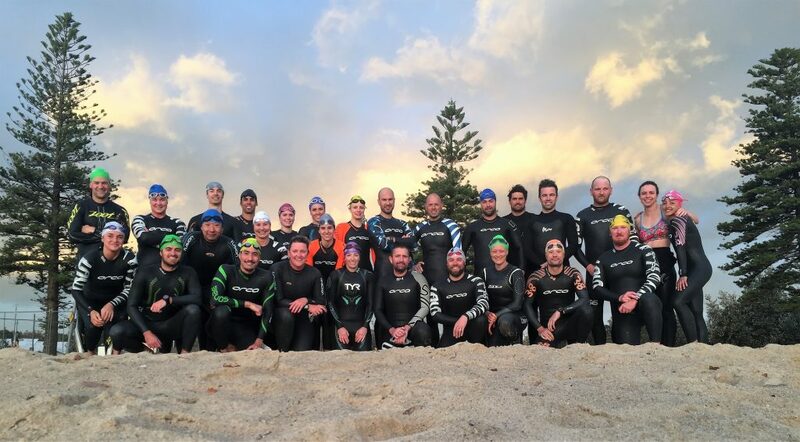 A fantastic all-round training program which will have you racing faster and wanting more! Welcome Pack valued at over $100! 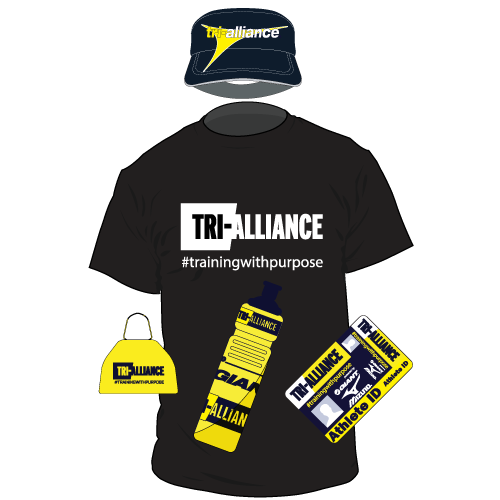 Exclusive athlete discounts, seminars, workshops plus more! 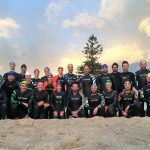 Includes unlimited open water/bike/run sessions (no pool swims) from our training timetable and a structured short course program to follow. 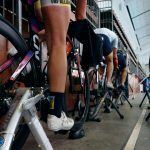 Ideal for short course athletes wanting to take the next step. 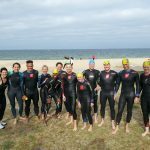 Includes unlimited swim/bike/run sessions from our training timetable and a structured short course program to follow based on your training level and racing goals. Cost includes access into the pool venue.